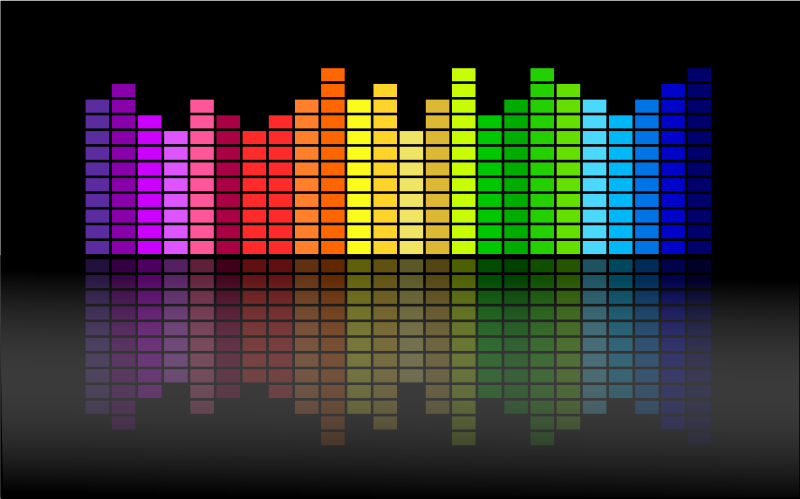 Here's first page on Google on "Professor Ahuja Autism"
The page linked at the bottom of my post about Community Music Workshops also has a few other online resources to check out. 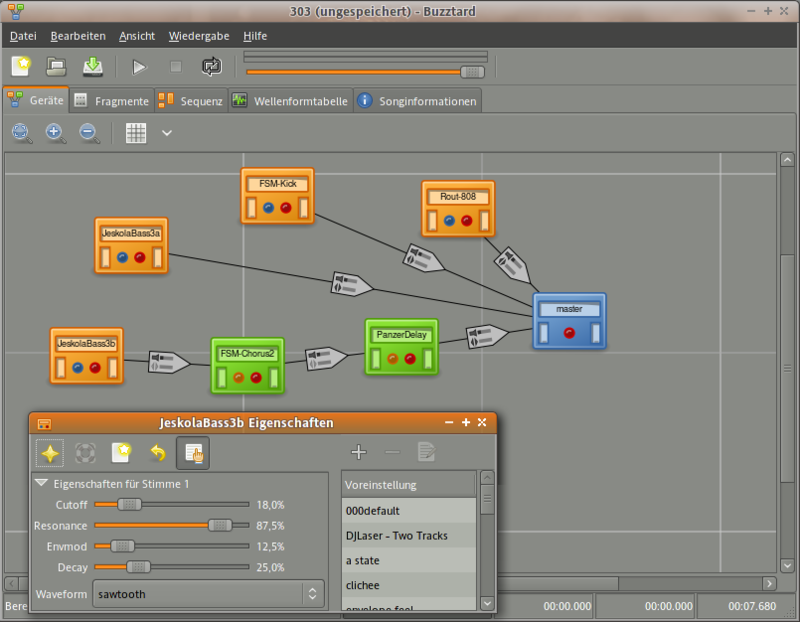 Buzztrax is based on the old Jeskola Buzz tracker music program. I heard about it whilst reading a March's issue of Computer Music. I'm going to check if it's in the repositories of my LMDE install (Linux Mint Debian Edition). After my following the links in my previous blog post about public liability insurance I came across some links about business mentoring. The one that looks interesting was Horses Mouth. There were a few others at the bottom of the page on the CAB website, including Mentorsme. The online Ardour manual has a page about it's Plugin Manager. And Libre Music Production has a page about Sidechaining in Ardour 3. These links are from a Reddit discussion about embedding CALF plugins into Ardour.